YouTube is one of the best places to find and watch videos of all sorts, ranging from movie trailers and music videos to funny clips. 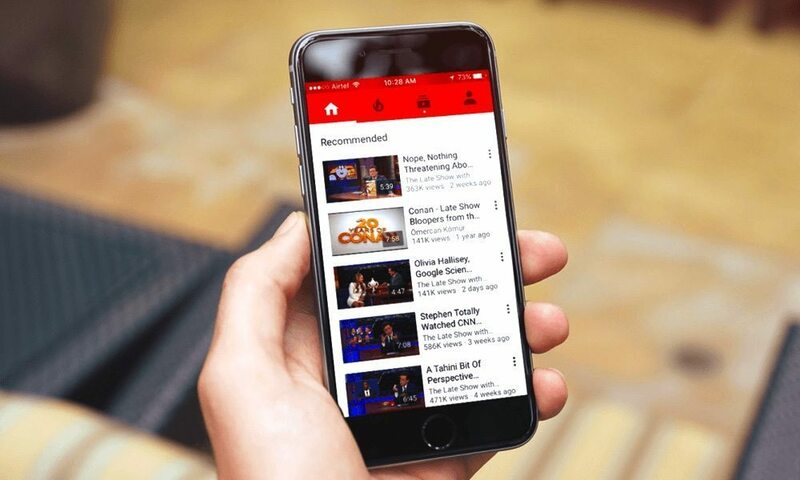 Just recently, a new update was rolled out for the iOS YouTube app that allows users to easily adjust the playback speed of videos to either speed it up or slow it down. 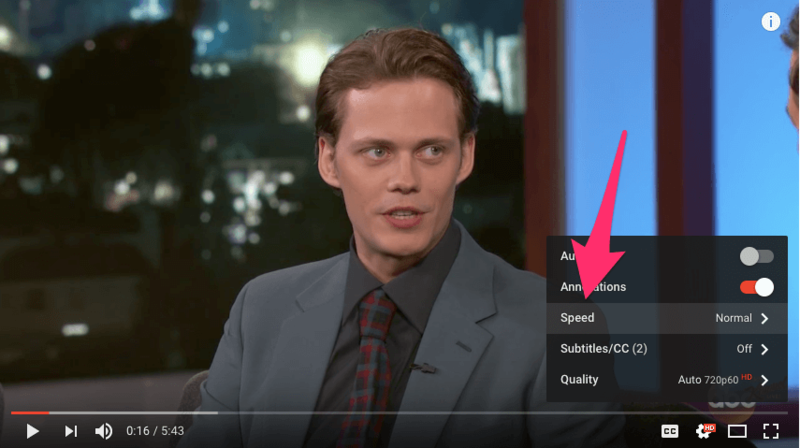 This feature was previously available on the web version of YouTube only, but with the latest update to the mobile app, you should now be able to control the video playback speed from your iPhone or iPad. 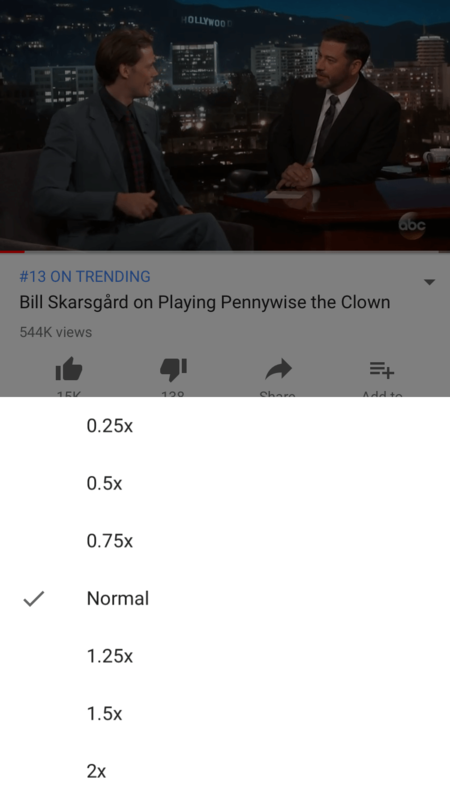 Both the web and the mobile YouTube app offer over 7 different playback speeds to choose from, ranging from 0.25x, which is the slowest speed, to 2x, which is the fastest. 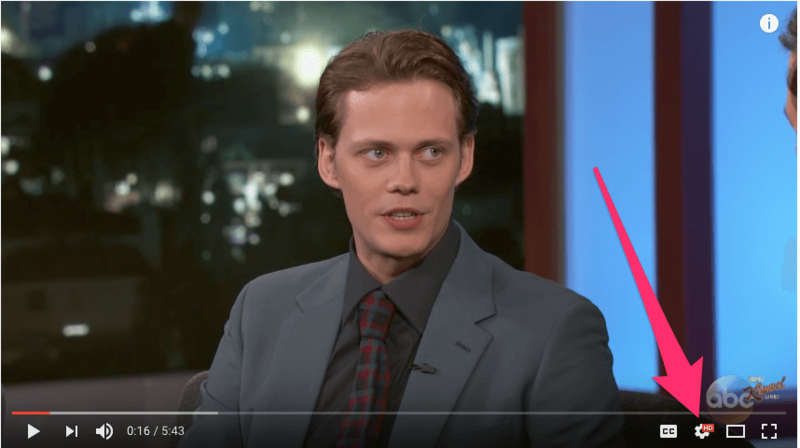 In this tutorial, we will show you how to adjust the video playback speed in YouTube using iPhone, iPad, Mac or any other computer. The first thing to do is to make sure that the YouTube app on your device is on version 12.33 or higher. To check the version, open the YouTube app, tap on your profile icon in the top right corner, then press Settings. Now scroll to the bottom and you should see the app’s current version. If the YouTube app is not on version 12.33 or higher, open the App Store and update the app to the latest available version. Open the YouTube app on your iOS device. Find and open the video that you’d like to watch. Tap on the triple-dots icon in the top right corner of the video. From the menu that opens, choose Playback speed. Note: If you don’t see the triple-dots icon, tap anywhere on the video to display the on-screen controls. A list is displayed with all the available playback speeds. Tap on any one of them to change the playback speed of the video. There are currently seven playback speeds available: 0.25x, 0.50x, 0.75x, Normal, 1.25x, 1.5x and 2x. If you wish to change the playback speed back to default, open the Playback speed menu again and tap on Normal. 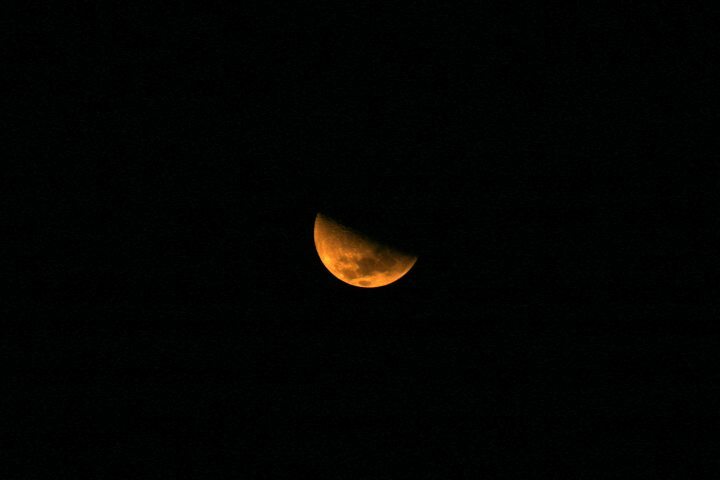 Open your preferred web browser and go to youtube.com. Hover your mouse over the video to display the on-screen controls, then click on the Settings icon in the bottom right corner of the video. From the menu that opens, click on Speed. A list of all the available playback speeds are displayed. 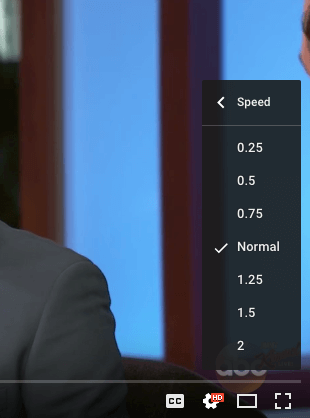 Click on your preferred option to change the playback speed of the video. And that’s all you need to do to set the playback speed of a video on YouTube. 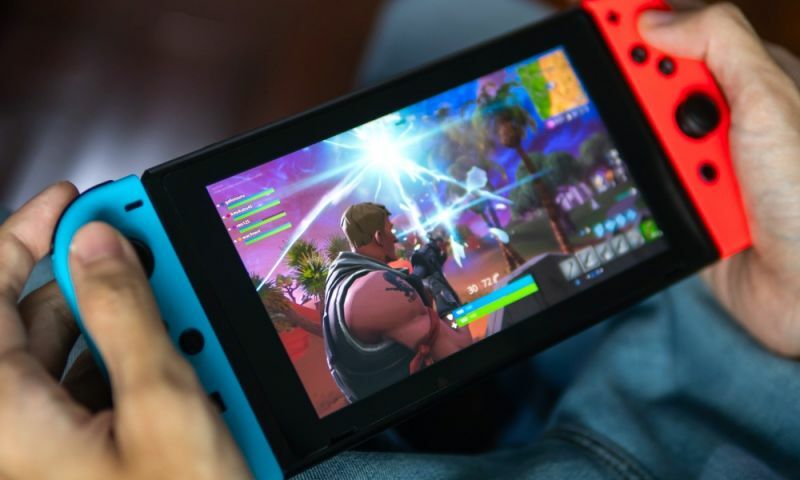 Having the ability to adjust the playback speed comes in handy in many situations, such as when you want to slow down a music video to understand what the lyric is. It’s good to see that Google has finally added the playback speed option to its mobile YouTube app. 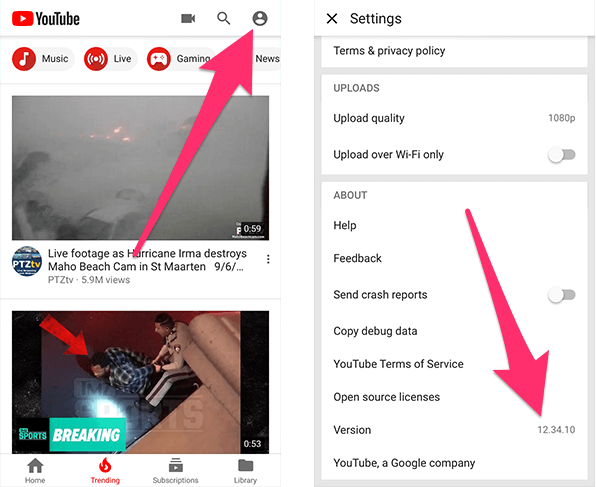 This feature was previously available on the web version of YouTube only and there was no way that you could use within the iOS app. 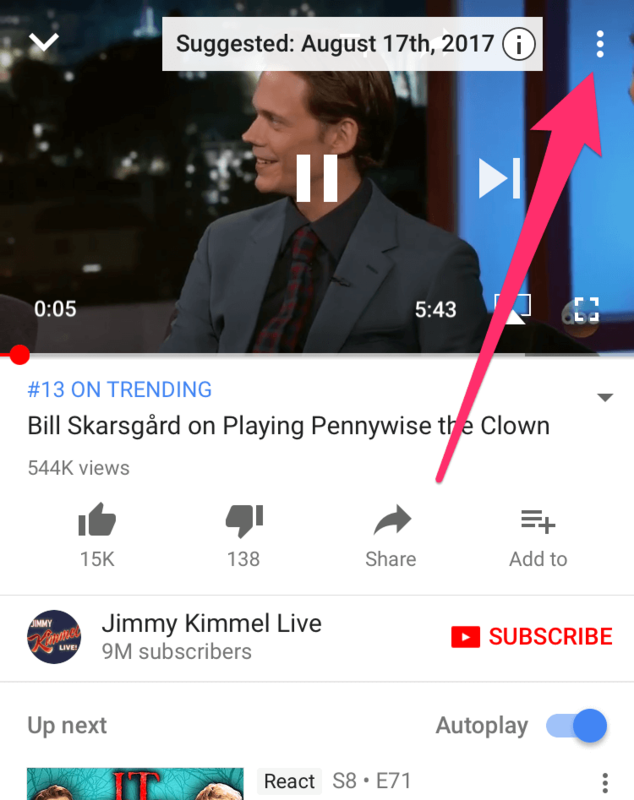 In past updates, Google also introduced the ability to quickly skip forward or backward by 10 seconds in a video. All you need to do is to double tap on the right or the left side of the video to skip forward or backward respectively.